Gamers are liking Orphan Black: The Card Game! The game itself is really quite unusual but fun with several mechanics used in it. I really enjoy the deduction and hidden roles aspect of the game. Thanks for the review Jonathan Nelson! 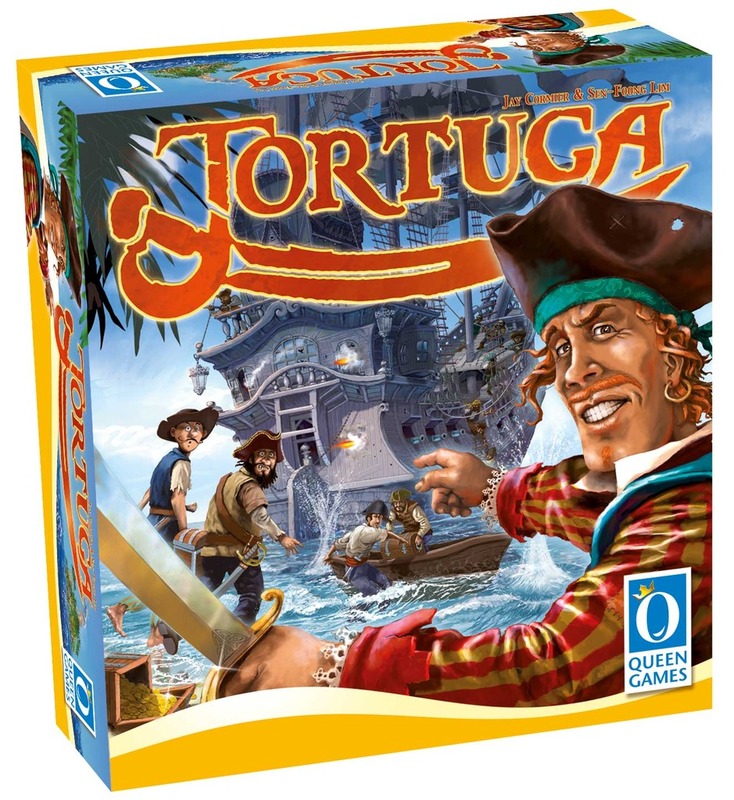 Tortuga gets a fantastic review! Nice to see our game from Queen Games getting some love still! 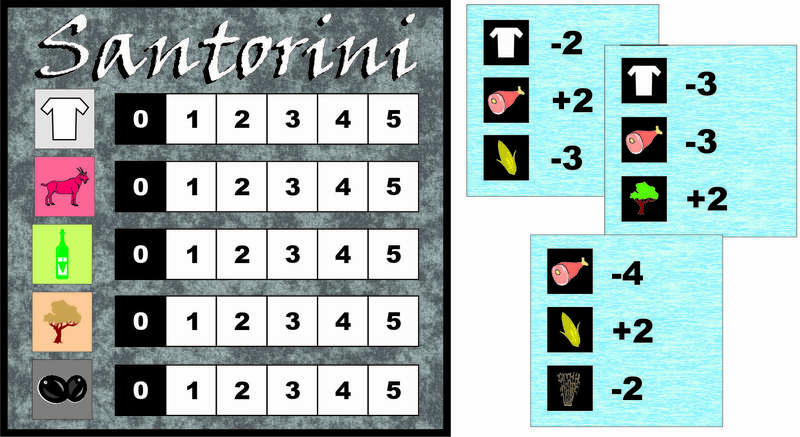 A new review popped up on Boardgamegeek.com from Tom – one of its users. Check it out here! 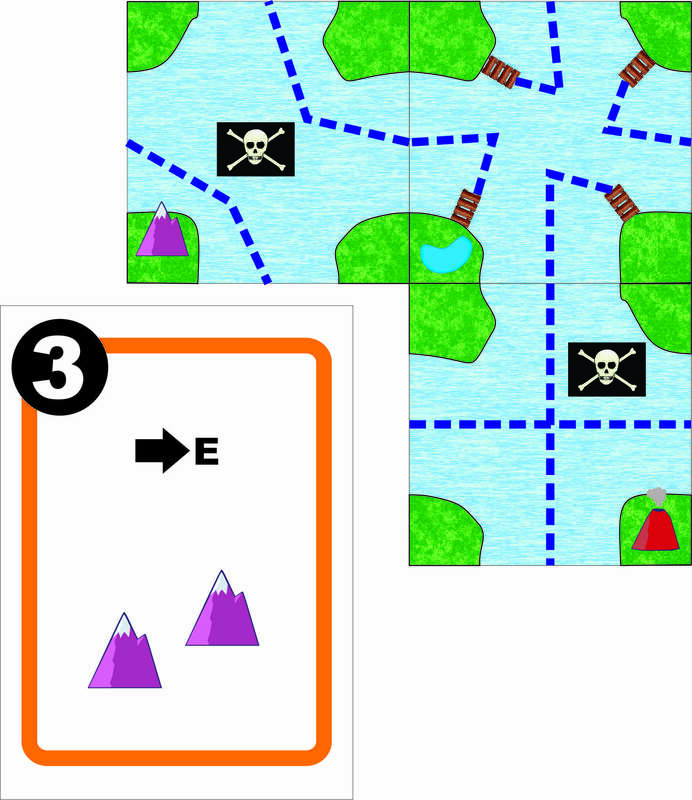 Help us win a Golden Geek Awards for Best 2 Player Game and Best Abstract Game! The Golden Geek Nominations are in and we have nabbed two nominations! Woo hoo! 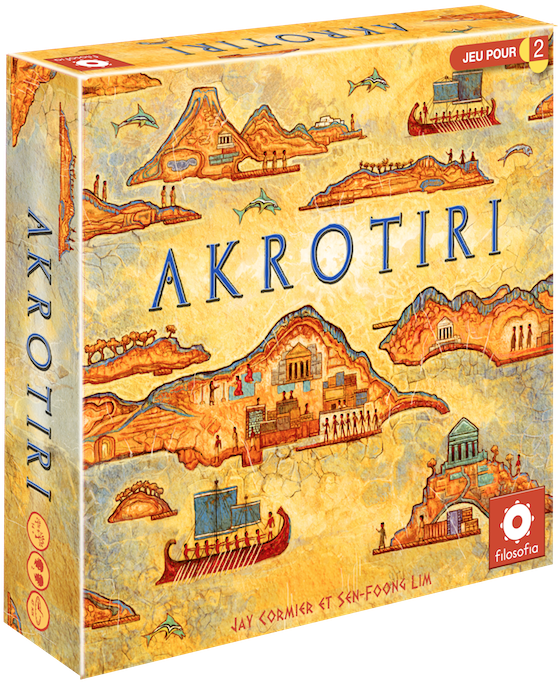 Akrotiri has been nominated as the best 2-Player Game. 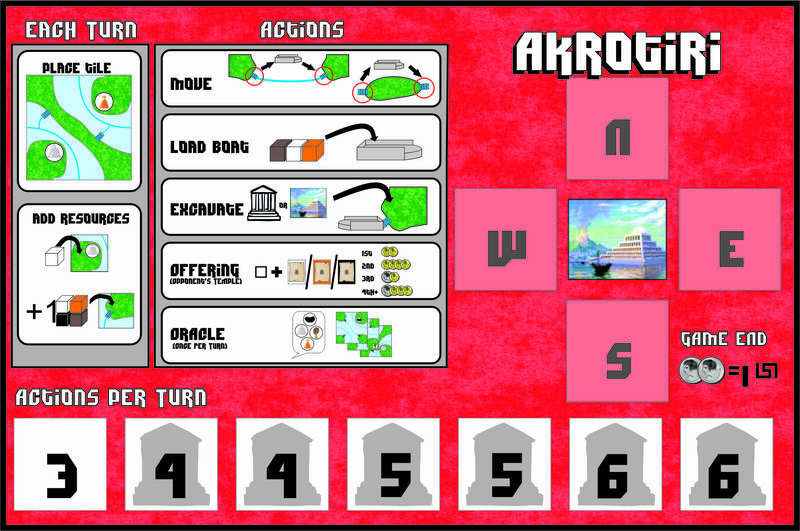 This Town Ain’t Big Enough for the 2-4 of Us has been nominated as the best Abstract Game. If you think these games are worthy then please head on over to vote. To be eligible to vote you must be a supporter of BGG (you have a supporter badge from any year – which means you’ve given them money during their annual fundraising effort) – or you pay 20 Geek Gold (Geek Gold can be acquired from other people or from doing things on the site – like uploading content or fixing errors). Vote now by clicking here! Deadline is February 22, 2015. Thanks for your support everyone!!! A new online board game magazine has popped up called Game Nite. It looks really polished and professional with articles, reviews and interviews! And as part of their inaugural issue they reviewed our micro-game, This Town Ain’t Big Enough for the 2-4 of Us! They really liked it and recommended it! Check out the magazine here and the review is on pages 4-6. If you’re interested in picking up a copy of the game, you can get it for $5 at the boardgamegeek store! Train of Thought is the #4 best game this year! OK, maybe a bit misleading – but it is true…if your name is Joseph Peterson at least. Joseph created a top 100 list of the games he’s played this year and Train of Thought is his #4 favourite game! It’s great to see that this game is still entertaining some folks out there! Thanks for playing Joseph! Everyone else can still pick this game up from Amazon (for just $10!) or their friendly local board game store! 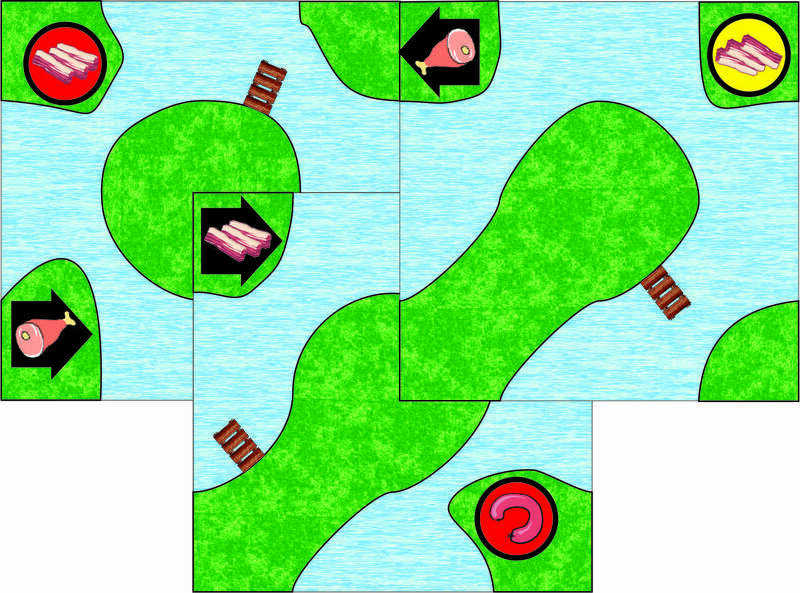 Train of Thought is a party word game in which players take turns trying to get opponents to guess a particular word. They’re limited however to being able to give only a 3 word clue – and one of those words must be from a prior answer. For each clue given, each player may make 1 guess. If none are correct, the clue-giver creates another clue, using one of the guesses and up to 2 other words. When the word is correctly guessed, the guessing player and the clue giver each get one point, and the clue giver draws a new card and continues making clues, trying to get as many as they can in 2 minutes! This one is a laugh riot! There are so many stories I could tell about this one, but my favorite has to be during these clues: “Horse but smaller” “PONY!” “Pony but smaller” “CHILD?” “No not child”. We had to stop the timer because we lost it. This is hands-down my favorite party game that I’ve ever played and one that I can only imagine will see more and more playtime as the years go by.